◎ It adopts the one time molding blades of variable pitch, and the spiral pitch is smaller at the lower feeding section than at the conveying section. As the feeding volume is big at the feeding section, and with the spiral pitches getting larger and the feeding amount getting reduced, it can prevent the highly flowable powder material from flowing back during the conveying process and effectively reduce the load of the drive device. ◎ It is connected with hanging bracket made of cast aluminum alloy, regularly filling high quality lubricant. So it is wear resistant and the service life is longer. 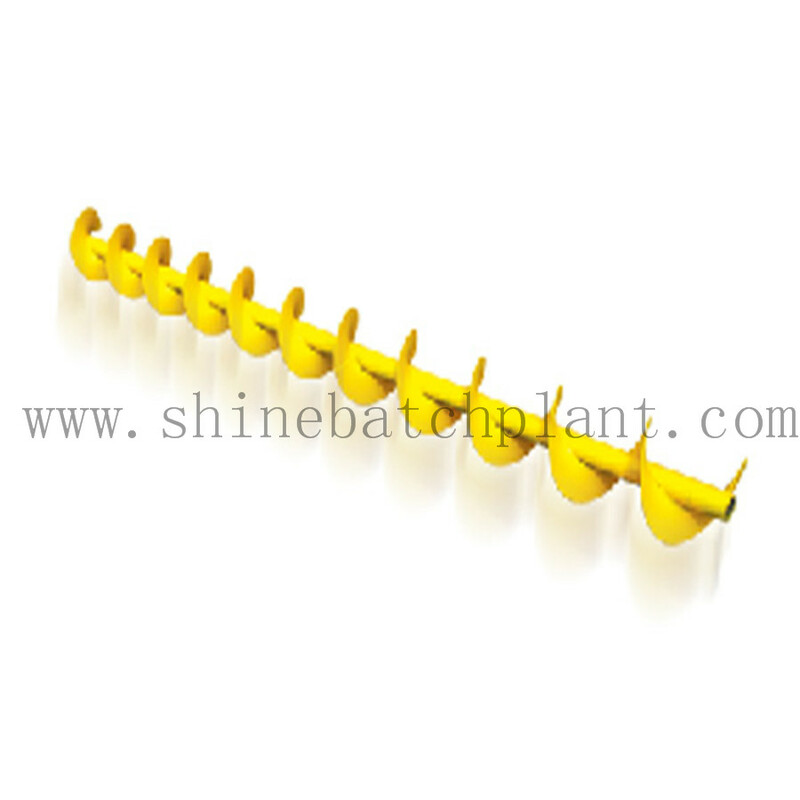 ◎ The unique universal feeding port is more beneficial to the installation and production. ◎ It is assembled with multiple sections, and the standard length of each section is 3 meters, which is standardized and universal and convenient for flexible retrofit. The LSY series of spiral conveyor is a kind of new equipment that conveying materials with rotating spiral device in a closed housing with round cross-section. It is mainly used to conveying various kinds of powder or granular materials. 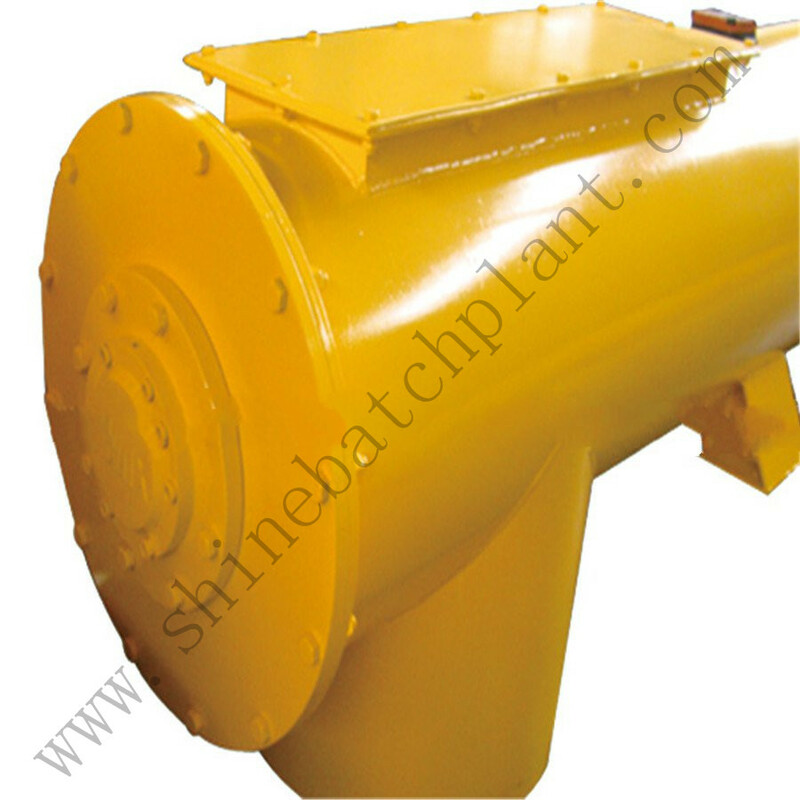 And it can be used horizontally or tilting, especially suitable for conveying bulk cement from the cement bin to the mixer or to the Batching Machine. 1.Why dose the customs choose our Shine machinery products? 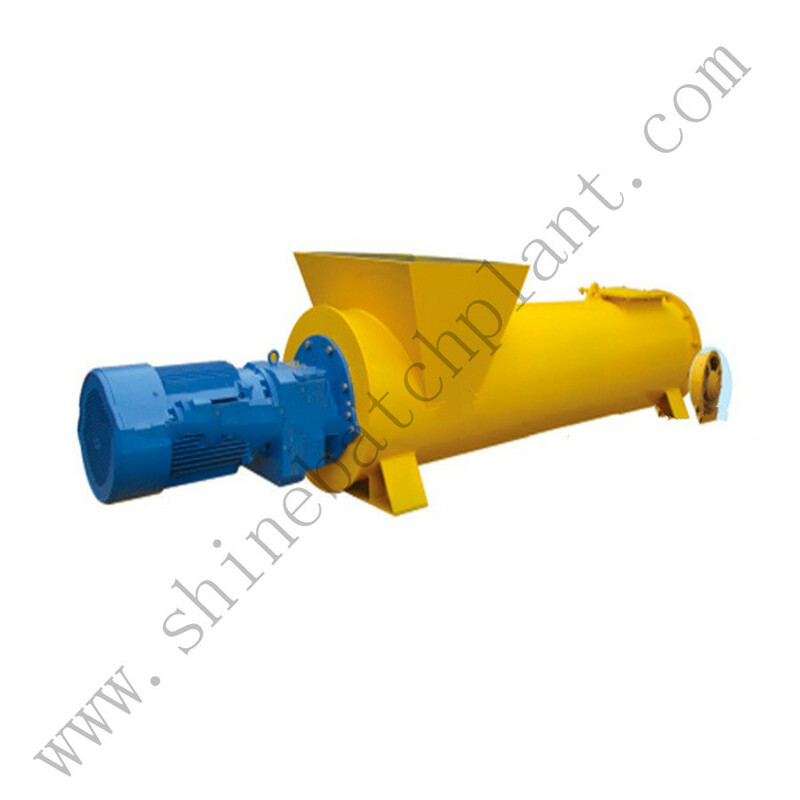 Specialize on manufacturing especially concrete batching plants and concrete batching plants parts. Commitment to serving clients as their solution partner. Continuous R&D activities to assist Shine in maintaining its leadership in the industry. Highly experienced in-house engineering team offering creative, flexible and tailor-made solutions for special demands, design requirements, extreme weather conditions and site restrictions. 2.What's the quality of your products? Rest assured that our products has got ISO,CE certificated.We have the professional team for the products' study and development. FOB,CIF,CFR and so on. Our customer are from many countries , such as Egypt , Malaysia , Dubai , Uzbekistan. They bought the high quality products but also the good after-sale service. So, buying our Shine is your non-regret choice. What`s more, Shine concrete batch plant is on sale with a competitive price and I believe you will not miss this chance. We sincerely hope we can establish business relationship between us and welcome you visit our factory. Looking for ideal Single Screw Conveyor For Construction Manufacturer & supplier ? We have a wide selection at great prices to help you get creative. 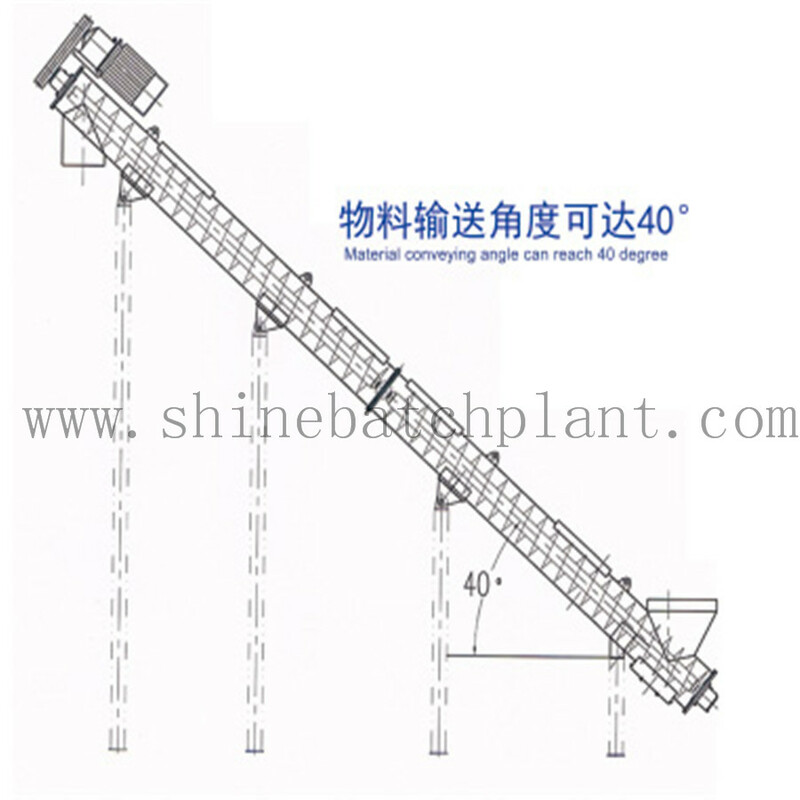 All the Screw Conveyor For Consturction are quality guaranteed. We are China Origin Factory of Construction Screw Conveyor. If you have any question, please feel free to contact us.